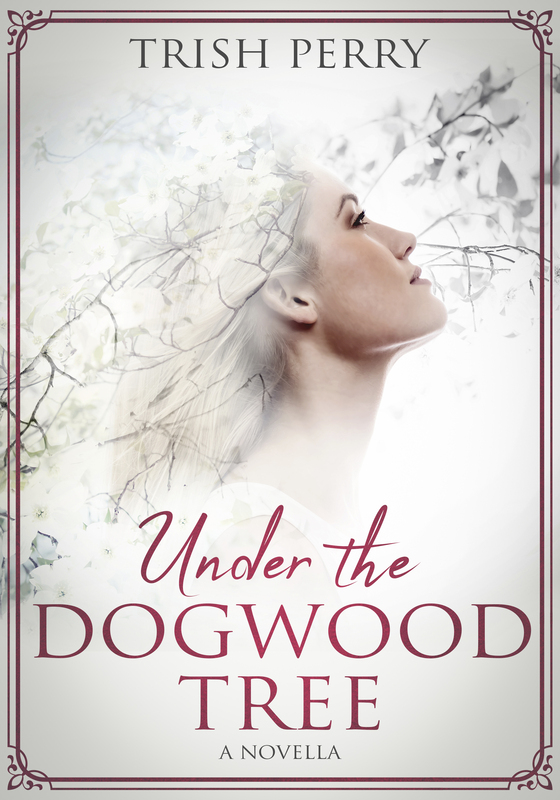 Reading, Writing, and the Stuff In-Between: Susan Page Davis and Free Books! 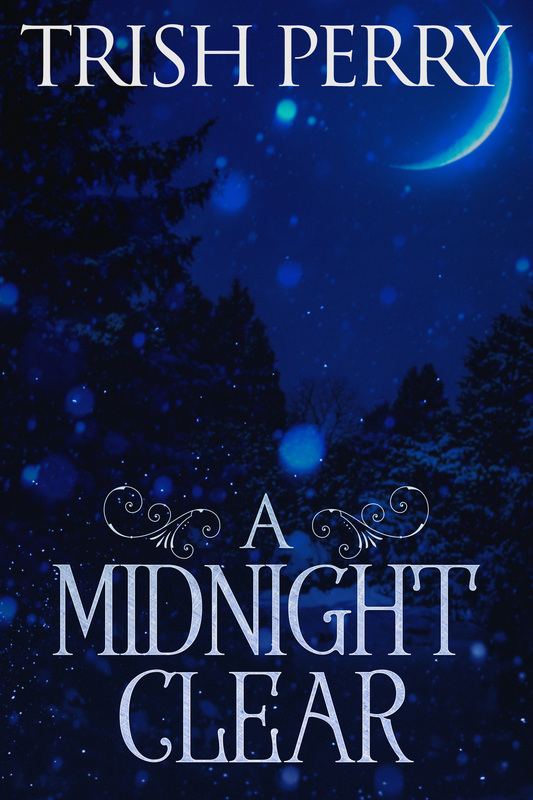 Abby Hobart goes to meet her husband for dinner, but Peter is missing and there’s a dead man lying on the floor of his showroom. And now let's revisit with novelist Susan Page Davis, author of the new mystery novel, Ransom of the Heart (Tea Tin Press, June 2018). Susan Page Davis was born and grew up in the state of Maine. She and her husband Jim have six adult children and ten grandchildren. They now reside in western Kentucky. Susan is the author of more than 80 published novels and novellas, in the mystery, suspense, and historical romance genres. 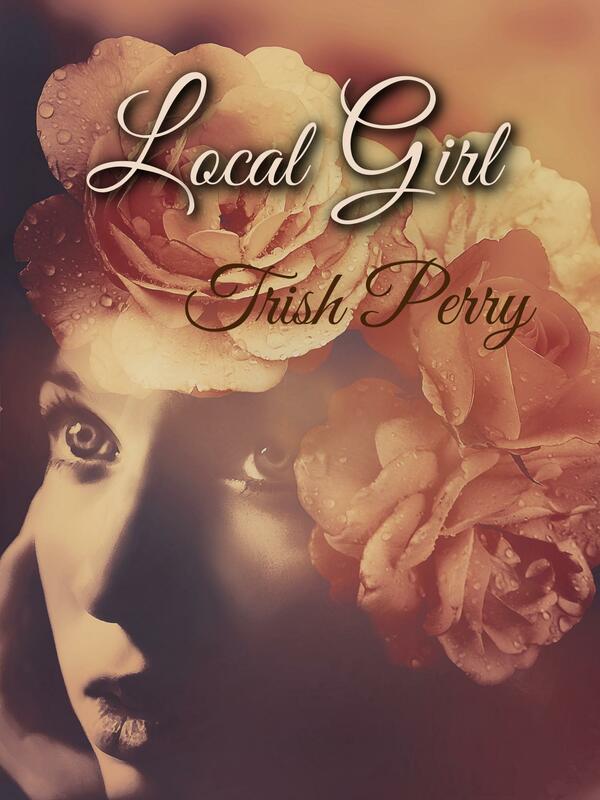 She’s a winner and four-time finalist of the Carol Award; winner of two Will Rogers Medallions; a two-time winner of the FHL Readers’ Choice Award; and finalist in the WILLA Literary Awards. My father was a game warden, and as a result people sometimes brought him injured or orphaned wildlife, which made for some unusual temporary pets. I'd love to hear more about that. I would imagine that would nurture a kind heart toward wildlife. Please tell us a bit more about the plot of Ransom of the Heart. Captain Harvey Larson is on guard when a fifteen-year-old girl approaches him during his lunch hour. Leah thinks she has proof that he is her father, but Harvey needs more evidence. A few hours later, his sister-in-law Abby stumbles upon a body at Hobart Chevrolet. 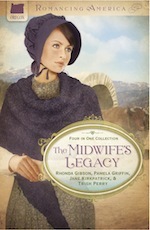 Her husband, Peter, is missing, and the Priority Unit turns out to investigate. When she finally gets a call demanding ransom, Harvey goes into high gear to set up a ransom drop. Unfortunately, things don’t go as planned when they try to deliver the money. Meanwhile Peter and Abby’s little boys agonize over their father. 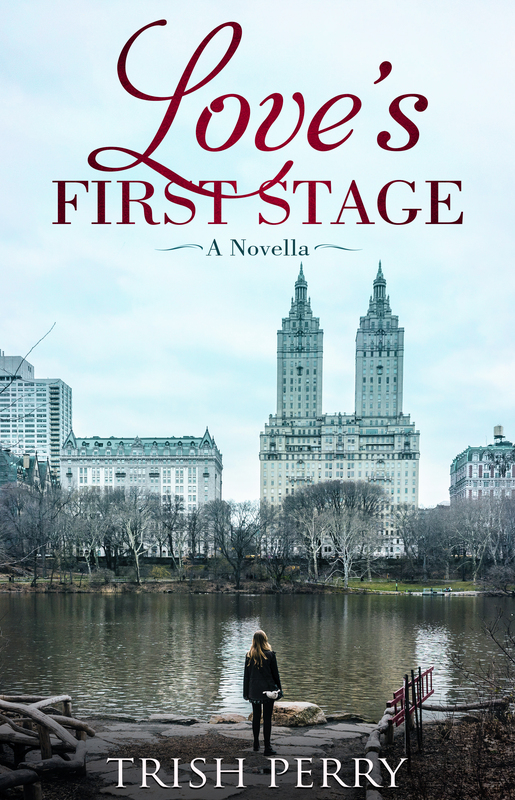 Harvey’s wife, Jennifer, does her best to support Abby and their other sister, Leeanne, who is gearing up for her first book signing, and Detective Tony Winfield hopes his idea for a first date will appeal to the chief’s new secretary. His cousin Amy’s getting married, and he needs a date for the wedding, but Tony forgets to reveal one crucial bit of information. What is it about Abby that will make your readers care about her? Abby Hobart is a new stepmom who is not too confident in that role. When her husband is kidnapped, her family is there to support her, but it’s up to her to assure the boys that everything’s going to work out. She can’t promise Andy and Gary their dad will come home, but Abby must dig deep and find a way to let them know that no matter what happens, their family is rock solid. John Alden, Mayflower passenger. He’s an ancestor of mine, and I wish there was more information available about him. Fascinating! It does sound as if you've already done some digging. The Face of the Earth, by Deborah Raney. 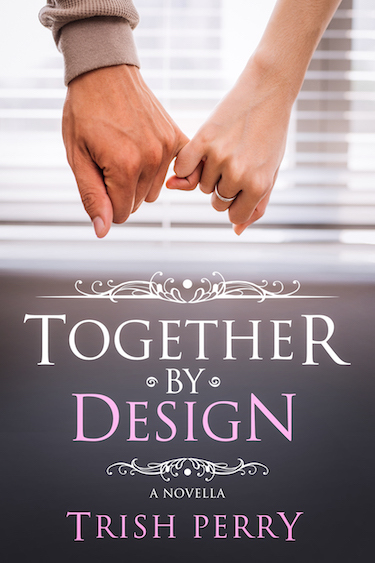 It’s a wonderful relationship novel set against a mystery. I’m writing a western novella and also a cozy mystery. I can work back and forth so long as the two projects are set in different time periods. In this story, Harvey offers his handkerchief to Abby to wipe her tears. She seems surprised that anyone still carries one. Can you think of other items that could seem old-fashioned to young people? Thank you, Susan, for visiting and telling us about yourself and your book. 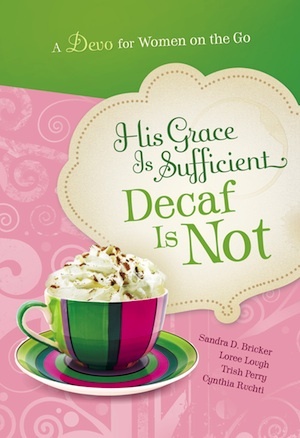 Readers, Susan has offered to give away an e-copy of her novel. 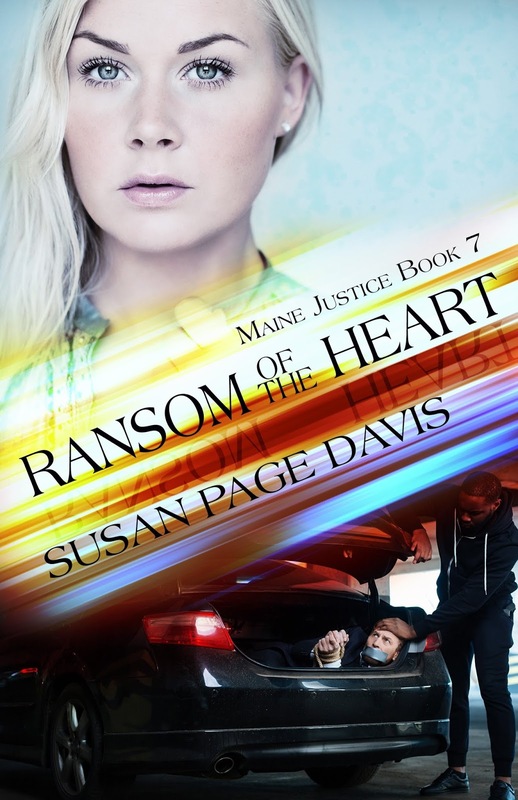 If you already have this installment in the series, Susan is happy to give away any other book in the Maine Justice series. To enter, leave a comment and your email below in answer to Susan's question, above. "Please enter me" won't get you entered. Remember that U.S. subscribers are entered an additional time in each drawing. The drawing is done by email, so leave your email address, like so: trish[at]trishperry[dot]com. A paper address book or calendar. Playing cards, note paper, erasers, even greeting cards. I'm sure there are more but these are the only things I could think of. Oh, Library Lady, you're so right about note paper and greeting cards. I do miss getting and sending personal mail. Cameras that use film, instead of our digital cameras. In fact, cameras period, because most kids just use their phone and have never owned a camera. Letter writing is often discussed as a lost art. You ladies are right on! My husband collects another disappearing item--sliderules. A fountain pen. My kids think it’s really OLD and cool at the same time. A flashlight. Most kids use the flashlight app on their phones.